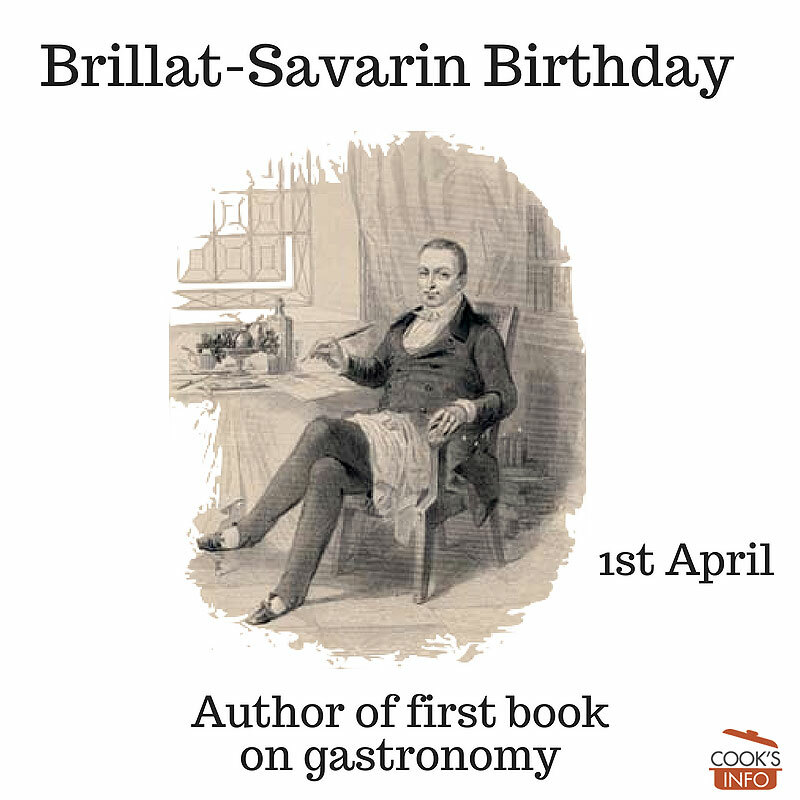 On this day in 1755, Jean-Anthelme Brillat-Savarin was born in France. 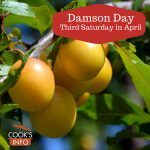 He wrote the first book dedicated to the pleasures of food, published in 1825. Many food celebrities over the past few hundred years have since looked down on Jean-Anthelme Brillat-Savarin, because he was not a chef, just a gourmet, or a “gastronome”, as he liked to think of himself. He was a highly educated man, living in Paris, and a judge on the Supreme Court of Appeals for 26 years. In some ways, he was pedantic, as only a judge and lawyer can be, but he was not humourless. Many of the chapter titles in the book wryly poke fun at themselves, and a good deal of the book is based on anecdotes. Some people find the book tiresome because of this, but that was the style of writing at the time, when writers tried to convey philosophical ideas in a fireside manner. Some who haven’t read the book think it must be about high-society food, but in fact, what Brillat-Savarin praises most is simple, home cooking. “Tell me what you eat and I will tell you what you are.” — Jean-Anthelme Brillat-Savarin. “A dinner which ends without cheese is like a beautiful woman with only one eye.” — Jean-Anthelme Brillat-Savarin.